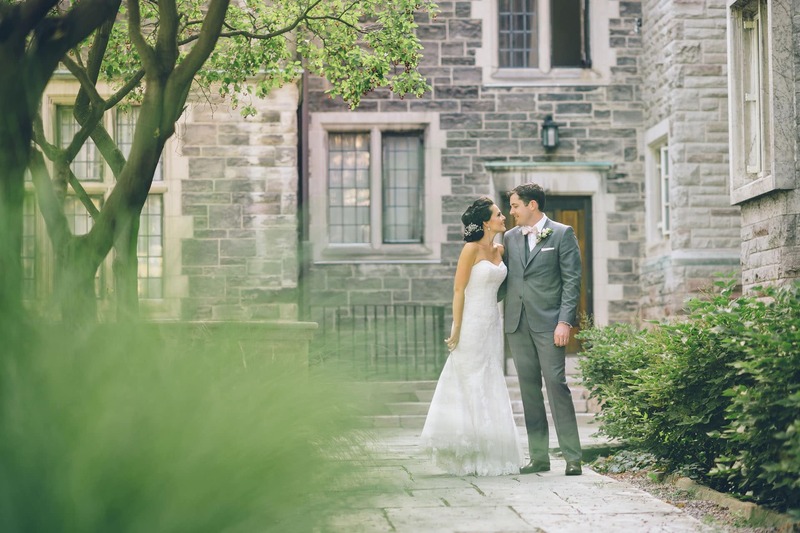 We are a team of creative, and professional wedding photographers in Toronto, who make the best of every moment – rain or shine. 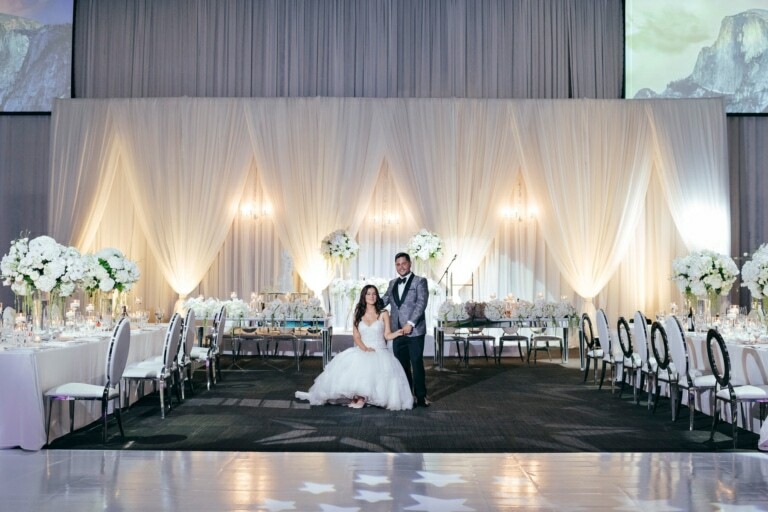 To us, creative wedding photography is an art – we seek elegance and grace in every image. Every setting has its own set of challenges, but this only fuels our creative spark for the best wedding and engagement photography. 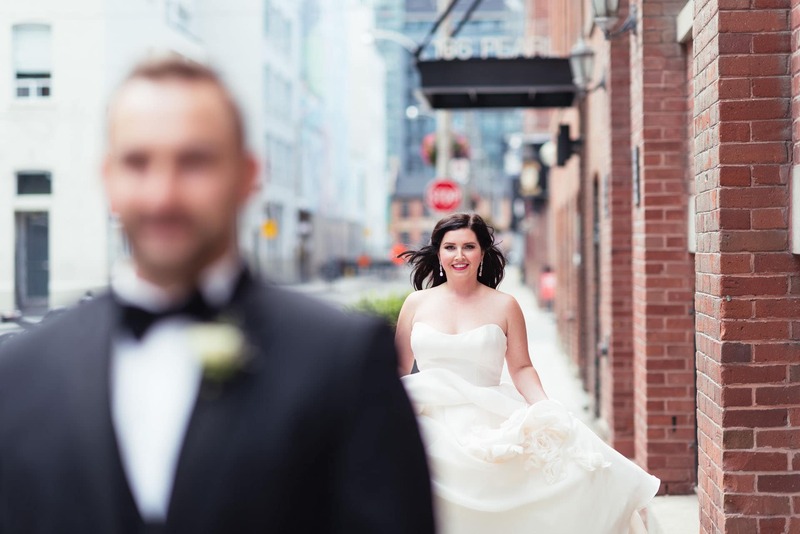 No awkward posing here; we think the best wedding photographers in Toronto and beyond have a duty to provide simple direction and to make you feel at ease. We are committed to that notion in order to help bring out and capture that special connection between you and your partner. We consider the best wedding photography to be equal parts art, science and the skill of social empathy. We are, after all, celebrating your union! As photojournalistic wedding photographers, with a unique artistic vision and an expert set of technical skills, we aim to exceed professional standards to bring you something you will cherish for many years to come. 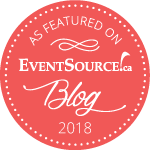 As wedding photographers in Toronto with a creative and photojournalistic style, we would like to give you the joy of having tangible memories of your most important moments and milestones, captured through beautiful images. 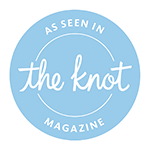 Our goal is to let you be your authentic self, and to gently and professionally guide you to accomplish this through the medium of creative wedding photography. When we first met Rudo, we knew right away that he is THE Photographer who we will work with for our wedding. He is very friendly, easygoing and approachable. After we took our engagement photoshoot with him, we reassured our decision as he is simply good and we just love his style. He is good at capturing good moments to create natural-looking images. He is also a very good communicator and we find him super easy to work with. Throughout our wedding, Rudo and his team were very dedicated and our photos turned out to be amazing. The pricing is very reasonable given the quality he offers. 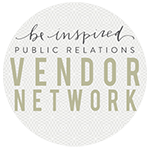 We highly recommend Rudo to anyone who is looking for a reliable and talented photographer for any special occasion. Rudo was an amazing part of our wedding! From our initial meeting, to a beautiful engagement shoot, and an two-day multicultural wedding - Rudo and his team rose to the occasion with incredible talent, energy and a wonderful easy-going demeanor. We highly recommend him being a part of anyone's special occasion! From our initial meeting with Rudo, we knew we wanted him to be our photographer! He was honest, friendly and super accommodating. He was easy to work with and made us feel at ease in front of the camera. He's got a unique and creative eye and pays attention to the little details which sets him apart from other photographers. We were beyond happy with both our engagement and wedding photos! He captured every moment, and you could really feel the love coming through. He and Johnny were so discreet during the ceremony and reception, I barely remember seeing them (but the photos prove they were there!) The prints and the thank-you cards were of the highest quality.I would definitely recommend Toronto Wedding Studios. Thank you so much Rudo! Hiring Rudo as our wedding photographer was the best decision we could have ever made. Rudo is professional, punctual, and so pleasant to be around. He made us feel comfortable in front of the camera throughout our engagement shoot and wedding day. Our photos turned out so beautiful and we couldn’t be happier. The quality of the prints and album we received are also excellent. I am forever grateful for Rudo’s service. 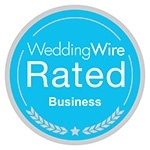 I highly recommend Toronto Wedding Studios! 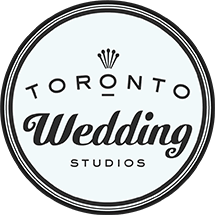 We found out about Rudo through my sister's friend and it was clear that we wanted to go with Toronto Wedding Studios as soon as we saw her beautiful engagement and wedding pictures. Rudo made everything so easy and knew exactly what we wanted before we did. We are so happy with how everything turned out! 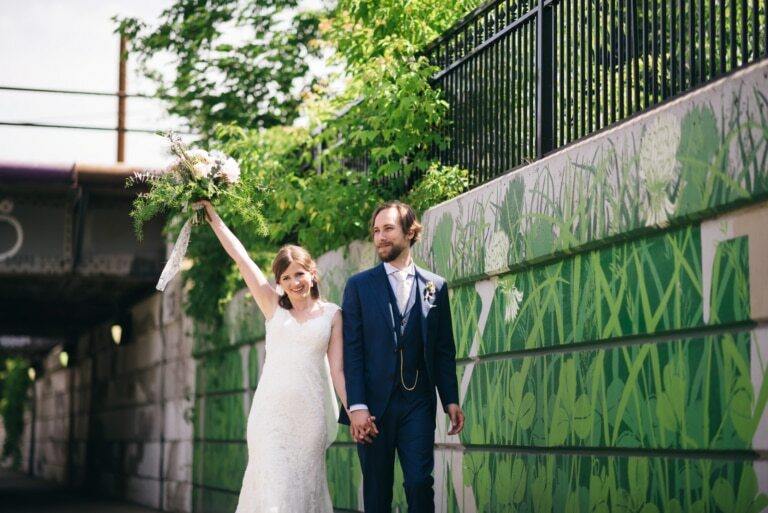 Thank you to Rudo and Toronto Wedding Studios for capturing every detail of our fabulous day! Choosing Rudo and his team for our wedding photography was one of the best decisions Rory and I made for our wedding! Rudo is not only super talented, but is such a fun, laid-back guy, that he put us at ease on our wedding day and during our engagement shoot. 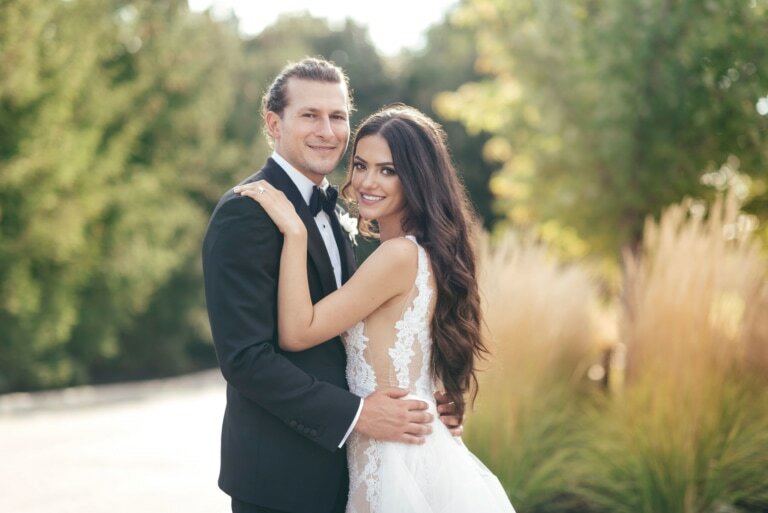 We had a blast working with him and we couldn't be happier with our wedding photos! Thank you Rudo and team!!! I have no words to describe how good Rudo and his team are. They work in our engagement and wedding photos. We absolutely love them! Rudo was an excellent photographer to work with: before, during and after the photos we have been in good and open communication. Booking with him was the best decision we could've done. Thanks for all the work Rudo, we really enjoyed the photoshoots. Our goal is not simply to capture great moments – it is to anticipate them, while staying true to a clear vision about what makes you unique. In every union, and in every ceremony, there are both planned and spontaneous elements. When newlyweds are walking down the aisle together, the joy of celebration radiates not only from the couple, but from their parents, family and friends. It is important for you to know that we will be there at every instant to capture them on camera. As top professionals in Toronto our best and brilliant photographers offer creative wedding photography services.